With Snappa’s free infographic maker, it’s never been easier for non-designers to create professional looking infographics. ...yet here you are, looking for a new way to whip up professional looking infographicss in record time. That’s because most alternatives come with major shortcomings. Photoshop makes infographic design a chore. You need to scour the web for images that are free but not cheesy, figure out the proper dimensions for your graphic, then navigate through a maze of features you don’t even use! Repurpose one stunning infographic for your other platforms in a couple of clicks. 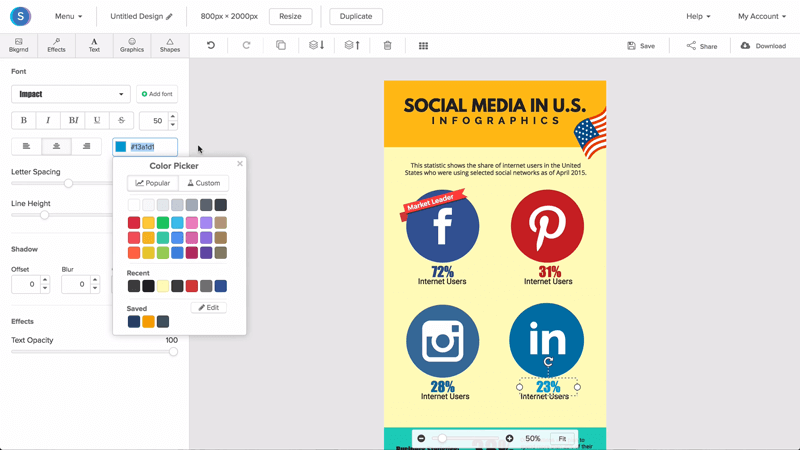 Pump out your next infographic in minutes with Snappa. 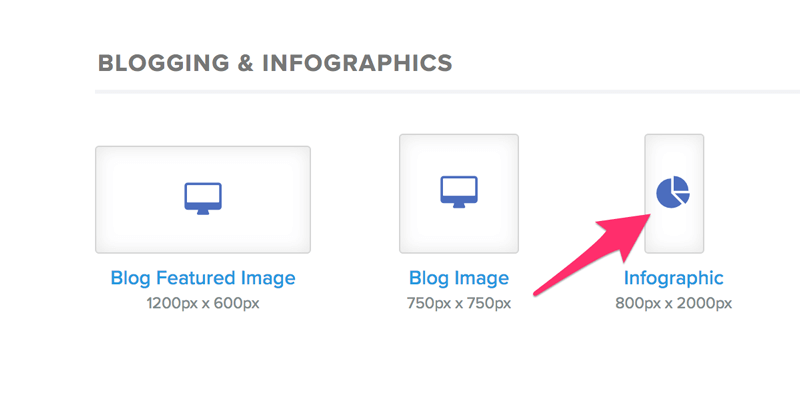 Click on ‘Infographics’ to start with the perfect image dimensions. 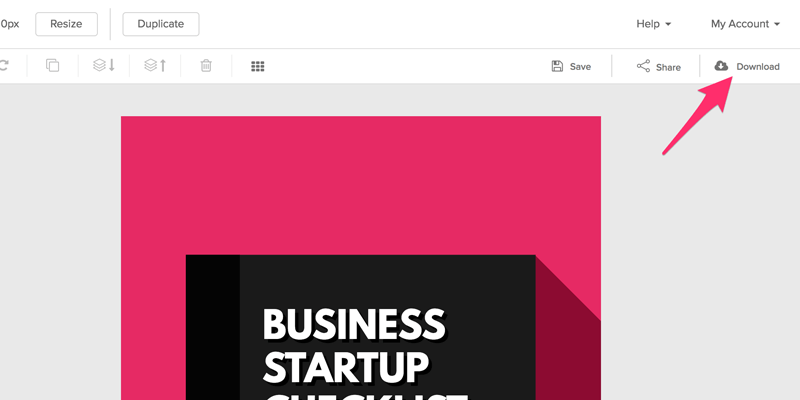 Choose from dozens of easily customizable templates to save time and look like a pro. Or start from scratch to unleash your inner creative. Swap background images with stock photos that are high resolution, 100% free, and available inside Snappa. Then add, subtract, and modify text, graphics, and shapes until your infographic is exactly what you envisioned. Once you’re finished, download your new infographic and upload it to your website. See why thousands of entrepreneurs and marketers choose Snappa to create stunning infographics. What’s to love about Snappa’s infographic maker? We’ve determined the optimal infographic dimensions for maximum social sharing on the web. You don’t always have time to dream up a 100% original graphic. 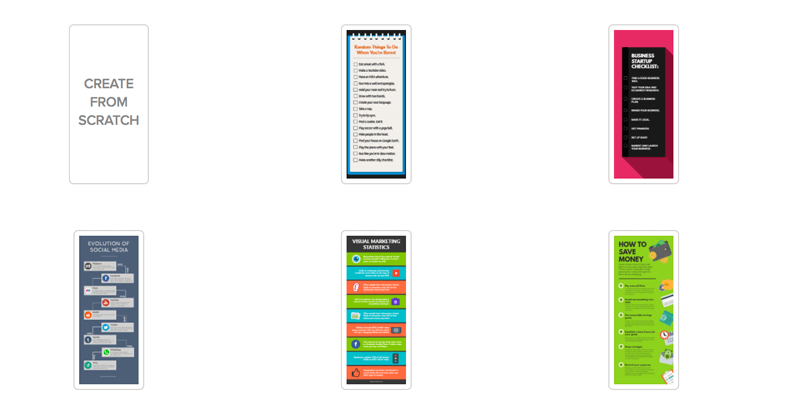 With Snappa, you have access to professionally designed infographic templates. Each type of infographic is designed to grab attention and maximize social shares. Now you can be confident that your visual elements are well-proportioned, that your text elements are balanced, and that your colors complement one another. And you can easily customize everything about a template to make it match your vision and brand. You can find the perfect background image for your infographic without searching through a handful of stock photo sites, worrying about image rights, and paying extra for the best images. It’s all inside of Snappa, and it’s free. Of course, you can also upload your own images. 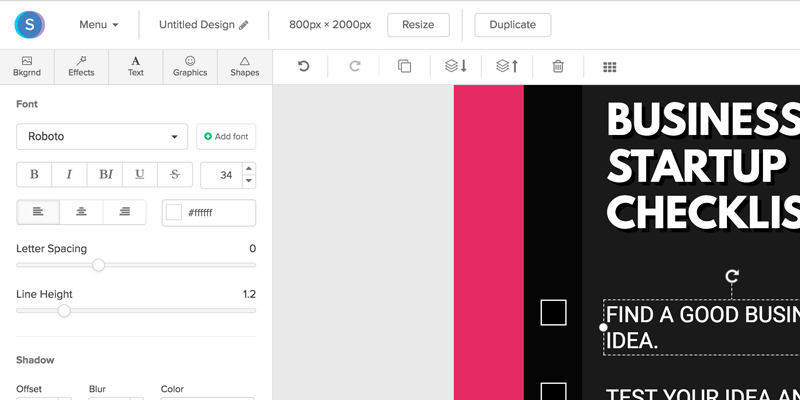 Change the color of graphics, shapes, text, and overlays with a single click or by entering a hex code. This makes it incredibly easy to create on-brand infographics. We have eliminated the learning curve you have come to expect from graphic design tools. You can create your first attention grabbing infographic and upload it to your blog within minutes of joining Snappa. Courses, lengthy tutorials, searching through help documents, and talking to support are not required to use Snappa like a pro (free help is available if you need it, though). Snappa is made for the entrepreneur, blogger or marketer who needs to create professional looking graphics and then get back to their real work. You can use Snappa for as long as you like without paying a dime. You have access to thousands of photos and graphics, professionally designed infographic templates, and 5 downloads per month. Even our most powerful time-saving features such as automatic image resizing are yours on the free plan. We only want you to consider a paid account when Snappa becomes an important tool that saves you a ton of time and headache each month. Is Snappa only for making infographics? Ready to create your next infographic?